Out of the way, kids! 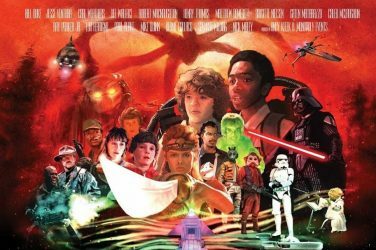 The Greatest Showman, Spider Man and Moana are coming to an outdoor big screen this summer. 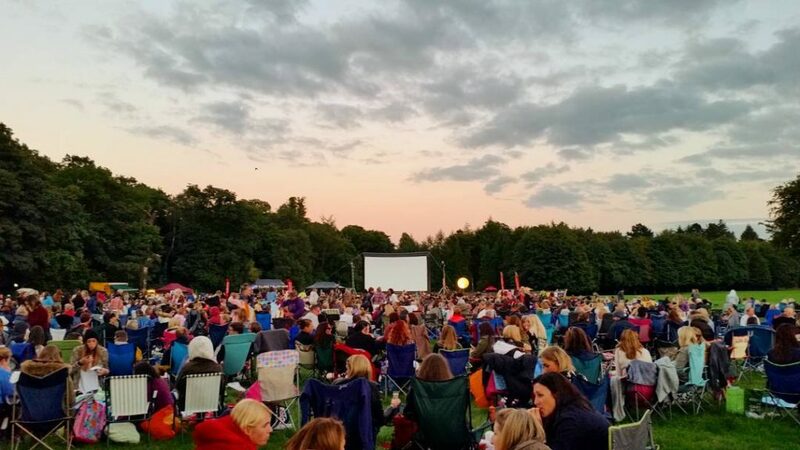 For six days this August, Heaton Park will welcome an outdoor cinema, boasting a line-up of kid-friendly films that promise to be just as popular with grown-ups. 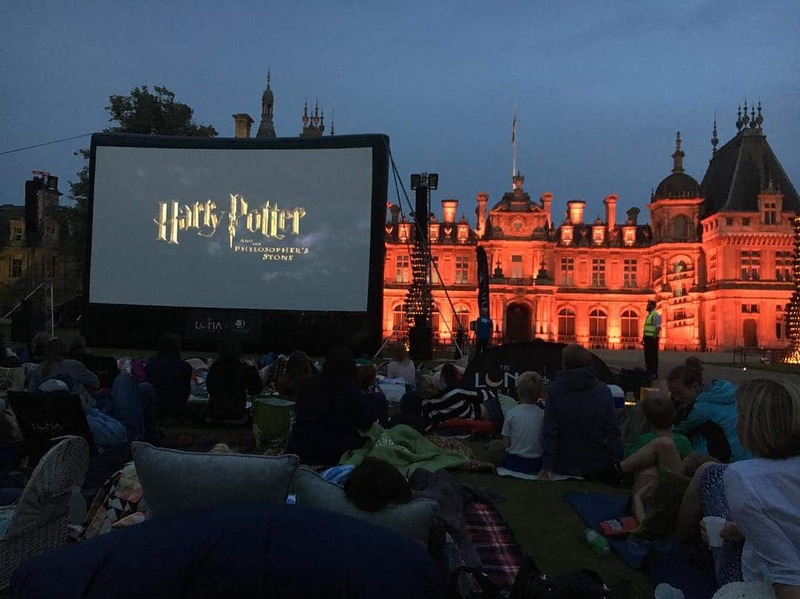 Hosts Luna Kids, the UK’s first open-air cinema designed for kids, will be showing a variety of family favourites, including Harry Potter, The Lion King and a sing-along-version of The Greatest Showman, in an adult-friendly environment. Blankets and backrests will be available, while guests whose floor-sitting days are behind them will be welcome to bring their own chairs. A ‘big kid bar’ will be serving grown-up drinks ranging from tea and coffee to prosecco and wine. Tickets are available from the Luna Kids website and are priced at £12.50 for adults, £7.50 for children or family tickets are available. Premium tickets, which include a backrest, are priced at £17.50 for adults and £12.50 for children.